With all of the changes occurring in the industry, membership has more value now than ever. 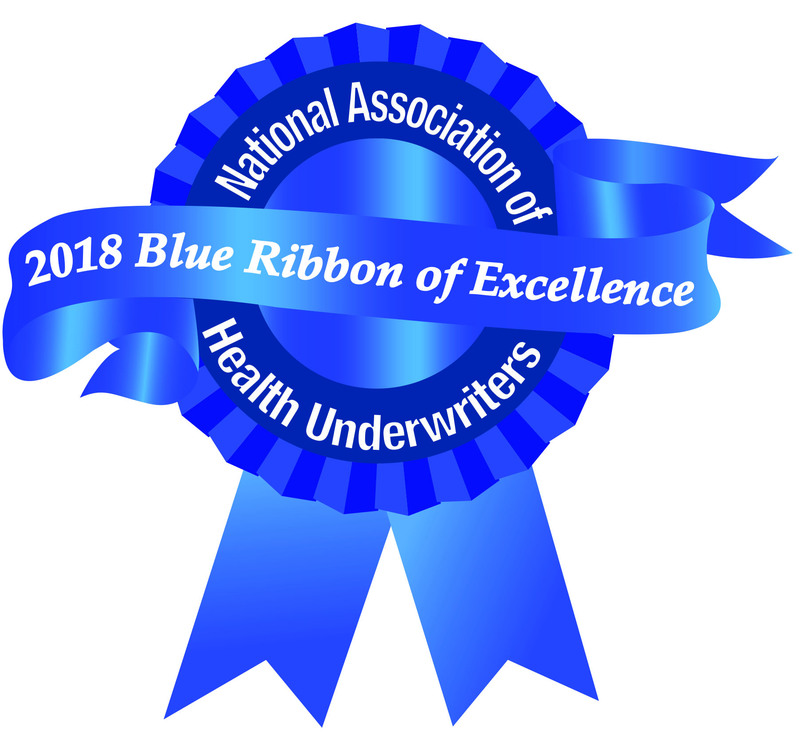 Ohio Association of Health Underwriters supports its local associations in promoting free-market delivery of health care and the value of the professional agent. OAHU requires each of its members to always make health care coverage recommendations with the customer’s best interest in mind. Most professional insurance agents work very hard to provide their clients with the best possible service and price for their insurance products. This website provides pertinent and timely information as a service from OAHU. As a value added benefit, we would like to provide your contact information on our website. If you would like to be included in this database of agents, please click here and complete your contact information, along with your line of business. There will be a searchable field where consumers can get access to an agent in their area.